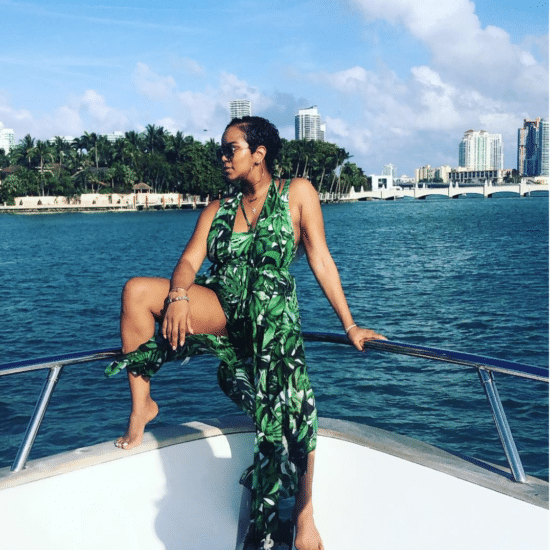 LeToya Luckett celebrated her 38th birthday surrounded by Black girl magic and beautiful beaches. 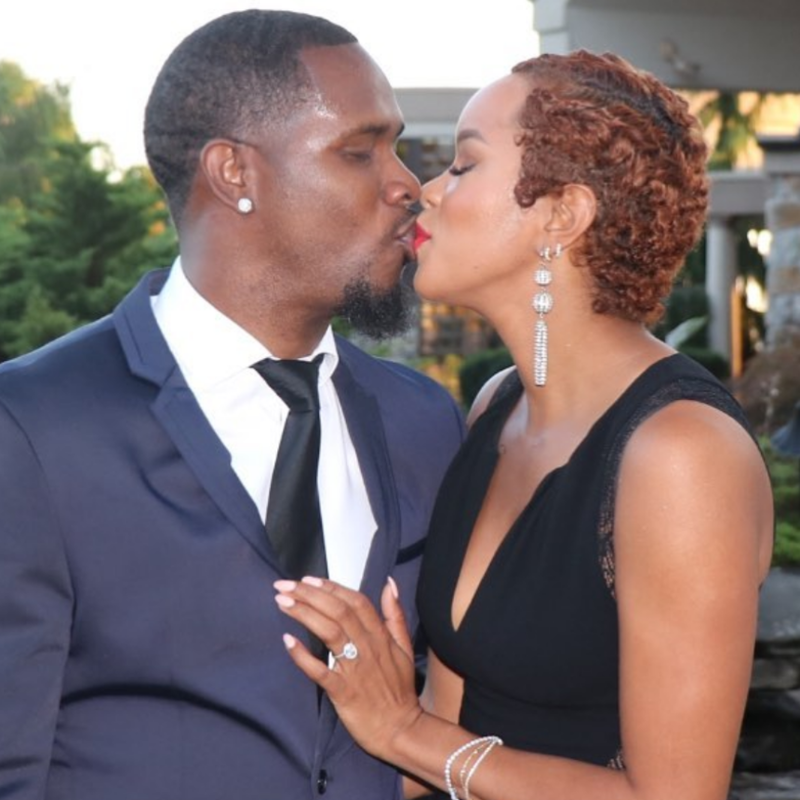 Mom and dad stepped out for a little date night fun without their newborn daughter. 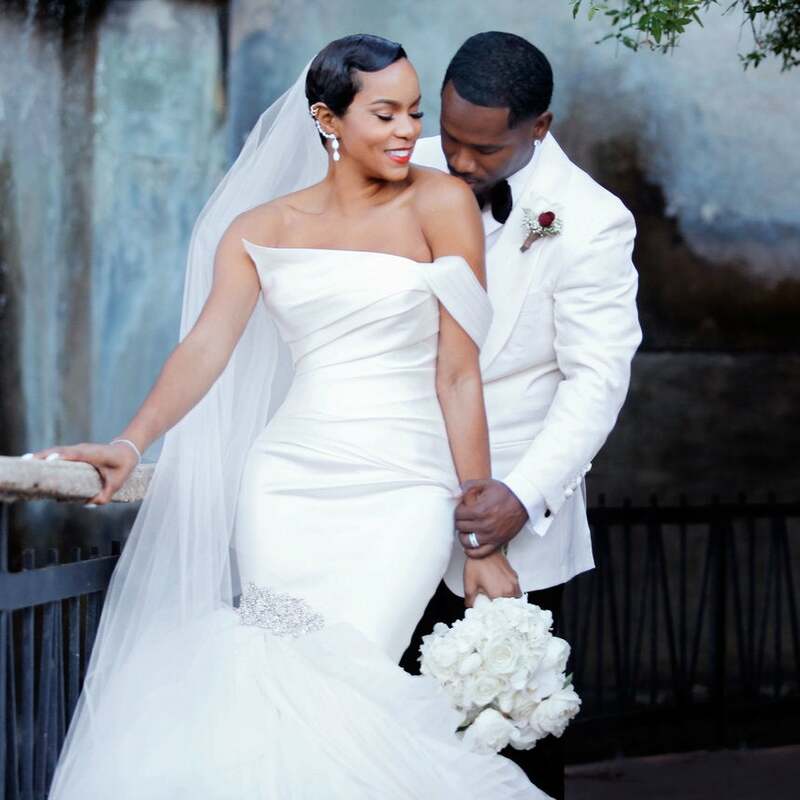 The Walkers' new addition is finally here. 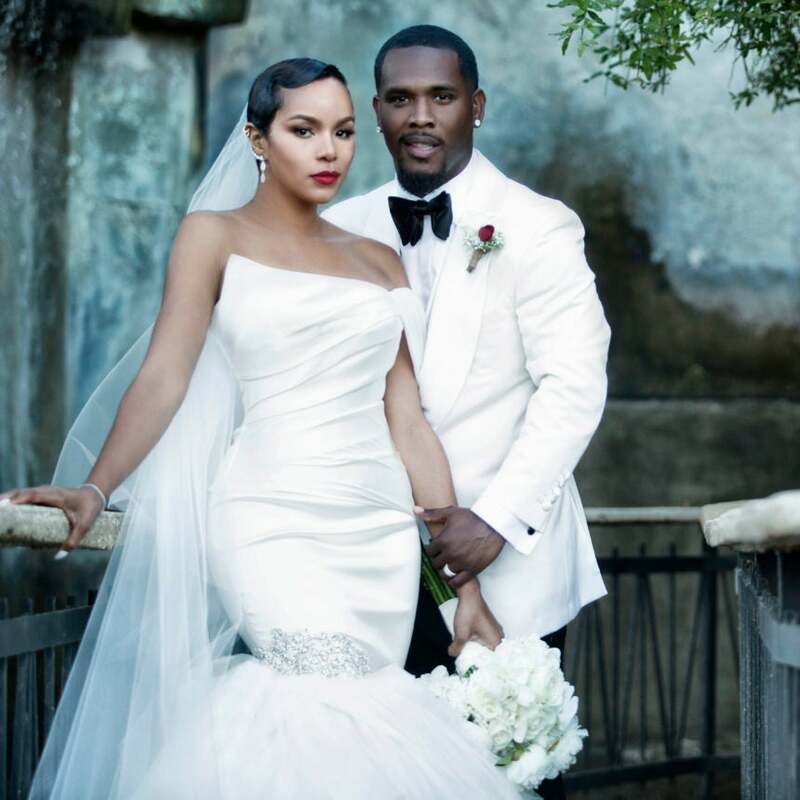 The singer has given birth to her daughter and shared the news via Instagram. 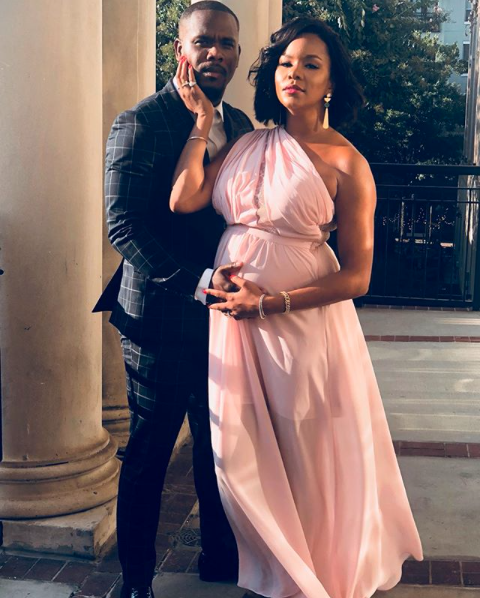 Mom-to-be LeToya Luckett-Walker’s best year ever continues with a celebration of her first marriage milestone. 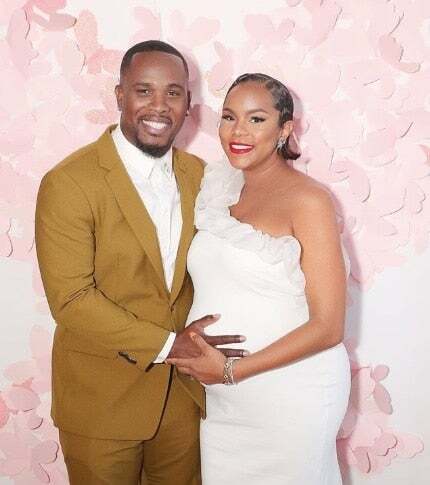 Luckett and hubby Tommicus Walker are counting down the days until the arrival of their baby girl. 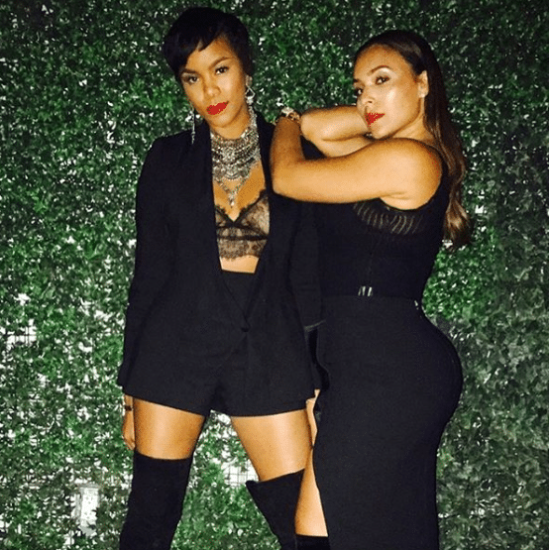 LeToya Luckett and Eudoxie Bridges prove that when Black women get together, it's magic. 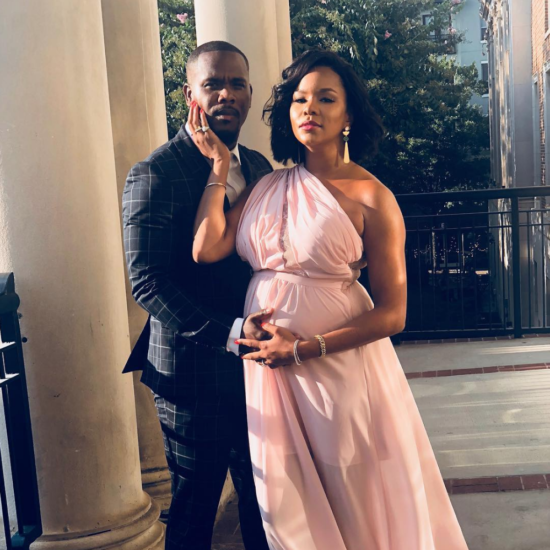 The mother-to-be celebrated with family and friends as they prepare for the arrival of her first child. 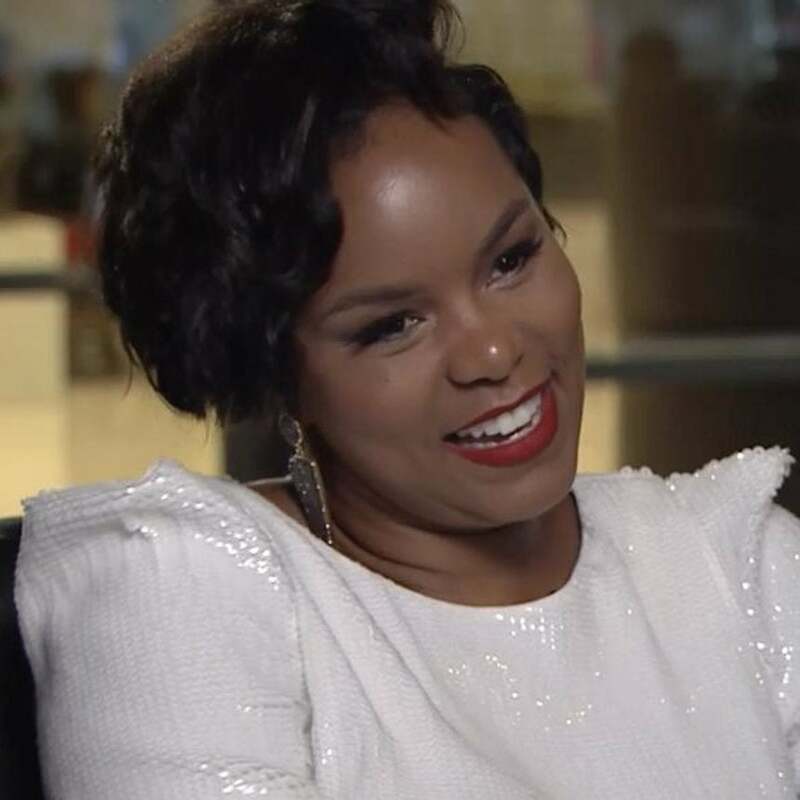 LeToya Luckett Is Getting Mom Advice From All Of Her Friends...Including Beyoncé! 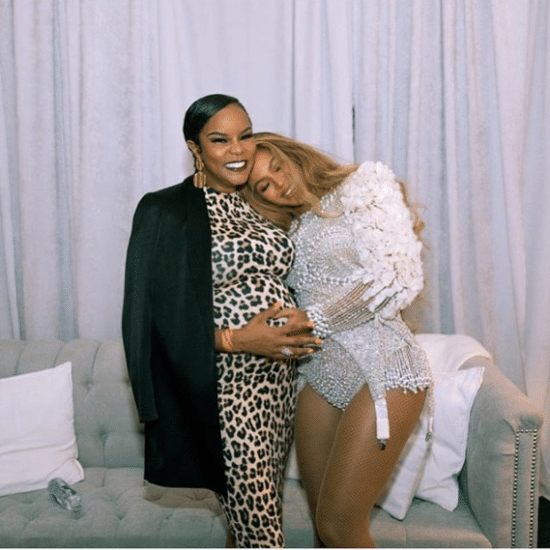 The singer opens up about that magical sisterhood moment she shared with Beyoncé and the other advice her friends are passing along. And Chrissy Teigen is opening up about her and John Legend's friendship with Kanye West. 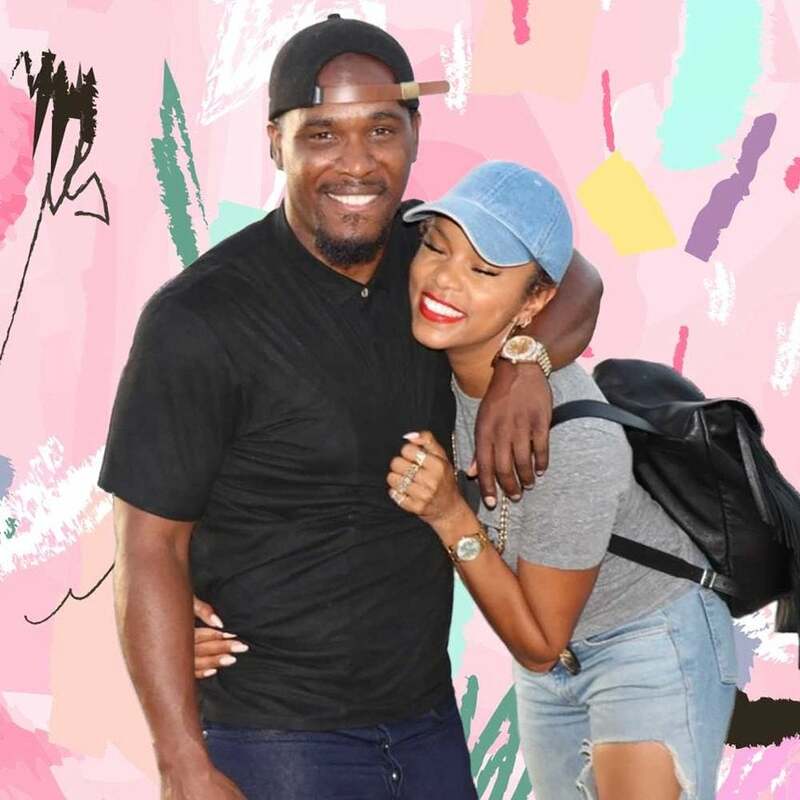 LeToya Luckett-Walker shared her exciting news with the world on Instagram. 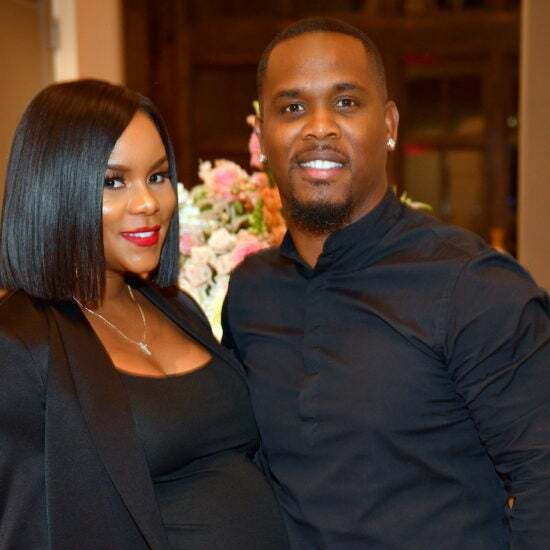 LeToya Luckett Is Showing Off Her Growing Baby Bump and She's Glowing!